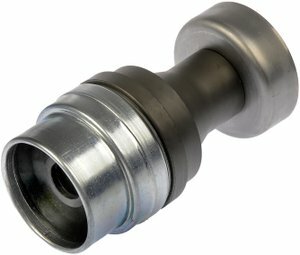 Easily and affordably restore the driveshaft to proper functioning with Dorman Driveshaft CV Joint Repair Kit. Now you can replace only the failed joint - instead of the entire assembly. Since this part is direct replacement, the exact fit adds another layer of convenience.